Want your Eden Prairie home to sound as good as it looks? Check out all the options for great home audio here. If you love music and great audio, you know that speakers are a critical part of the auditory experience. 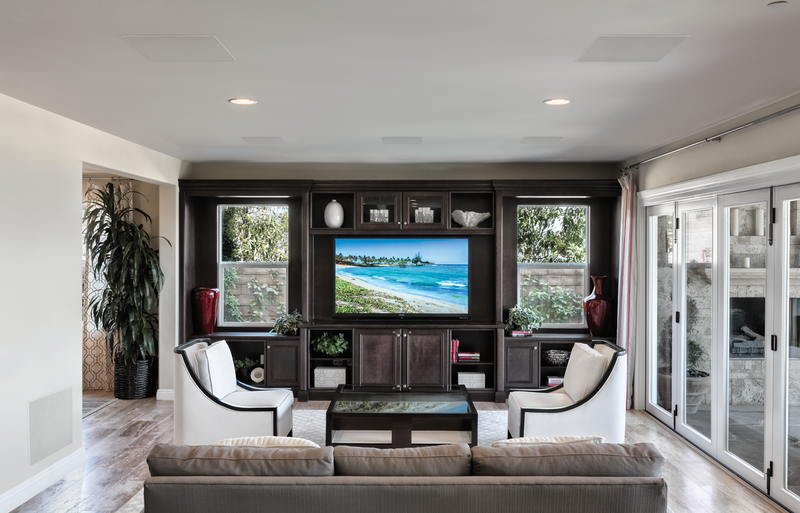 If you want quality home audio in multiple rooms, you could have bookshelf speakers or floor-standing speakers for the best sound in your Eden Prairie home. But it’s not always practical in many rooms. You could also have wireless speakers that are relatively unobtrusive. While some models are quite good, you get better imaging from a pair of stereo speakers. For years, the sleek solution to audio – especially for a multi-room setup - was in-ceiling speakers. But they weren’t always known for the best quality sound. That, however, has changed. Almost every major speaker manufacturer makes in-ceiling models. While some are geared for milder background listening, other models can rock like their freestanding counterparts.